Alex Jones, David Icke, 9/11 truthers, and the mainstreaming of conspiracy theories. The flat earth people make tankies of us all. 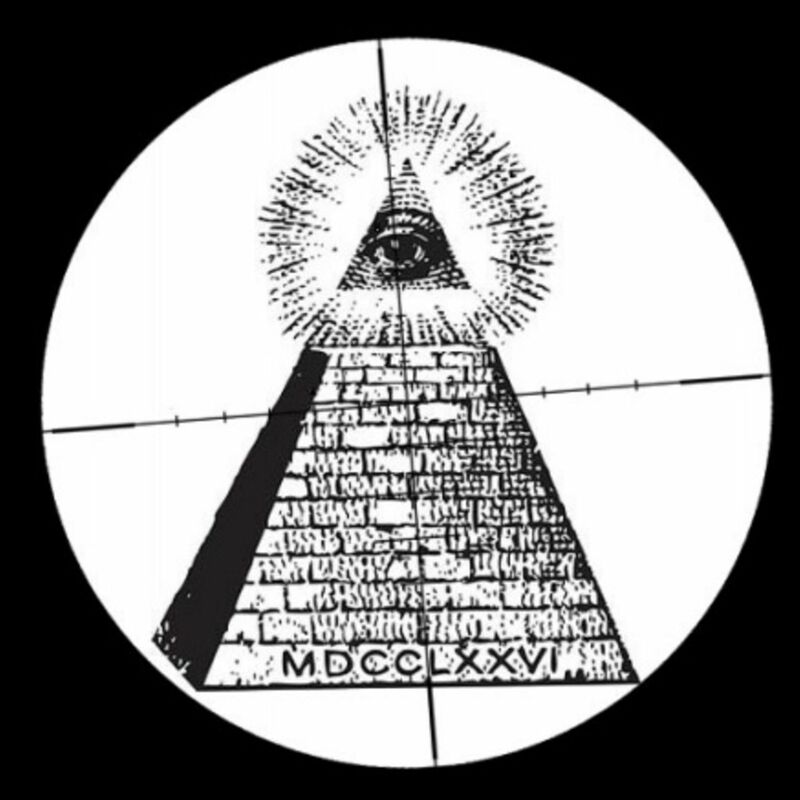 Why do working class people believe in the Illuminati and other conspiracy theories? Gothic Marxism gets an extraterrestrial update. How to help people figure out the real problem is (spoiler alert!) capitalism without being an alienating weirdo about it. We were going to discuss a piece on structural anti-Semitism by Moishe Postone called "Anti-Semitism and National Socialism," but we ran out of time. Read it yourself, and/or demand Sean give you the Cliff's notes version in the next History is a Weapon. Support the show at patreon.com/theantifada to access bonus content and our awesome Discord community!